Healy Consultants will be pleased to offer Singapore virtual office services to our Clients. Please find additional information on such services below. Why may our Clients need virtual office services in Singapore? A virtual office is vital for many international entrepreneurs after setting up a Singapore company. However, Singapore’s office rents have jumped significantly in the 2000s and 2010s, faster than any other city in the world. The demand for commercial space means that shared office solutions are a cost-effective option compared with renting a dedicated office. Consequently, Healy Consultants makes available to our Clients first-class Singapore office shared office space at our headquarters on River Valley Road. Office rental with Healy Consultants will enable your business to benefit from top quality facilities in the heart of the city’s fashionable business and leisure district. Our Firm additionally offers a broad range of virtual office services, tailored to meet each of our Clients’ specific business needs and requirements. If required, our Client is provided with a complimentary receptionist to handle your Firm’s phone calls, mail and other administrative matters. 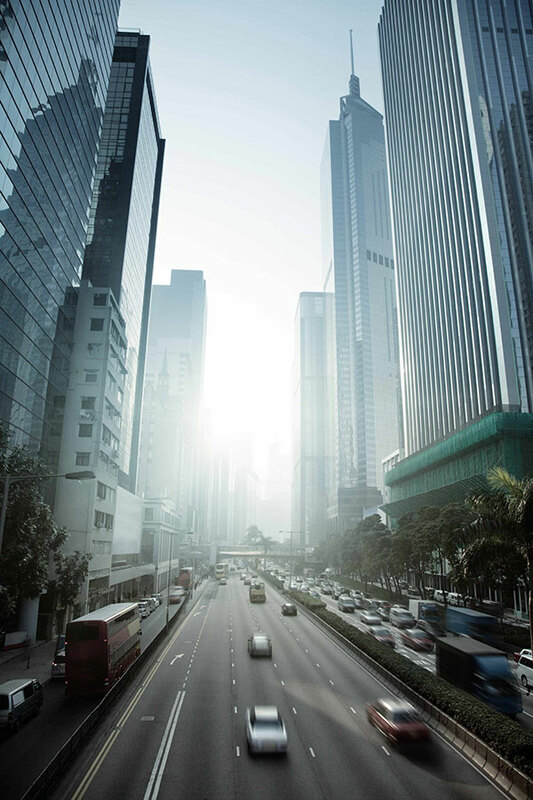 Renting an office in Singapore adds greater legitimacy to a Singapore company, while also projecting a professional image to potential Clients. Healy Consultants’ Singapore office rental is available on a short, or long-term, lease arrangement for $2,000 Singapore dollars per month, all-inclusive. Healy Consultants will also collect US$1,500 from our Client as a security deposit. Please note that Healy Consultants reserves the right to cancel the use of the package, or office rental services at any time, refunding the remainder of the fee on a pro rata basis.